Flip a coin. 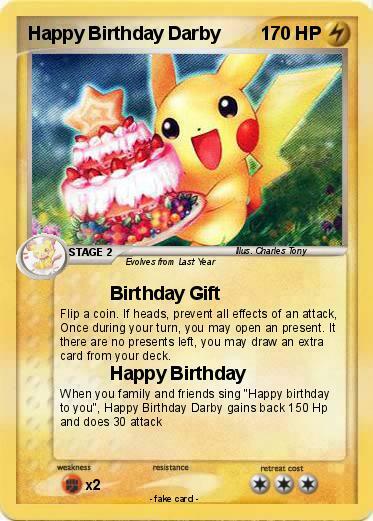 If heads, prevent all effects of an attack, Once during your turn, you may open an present. It there are no presents left, you may draw an extra card from your deck.